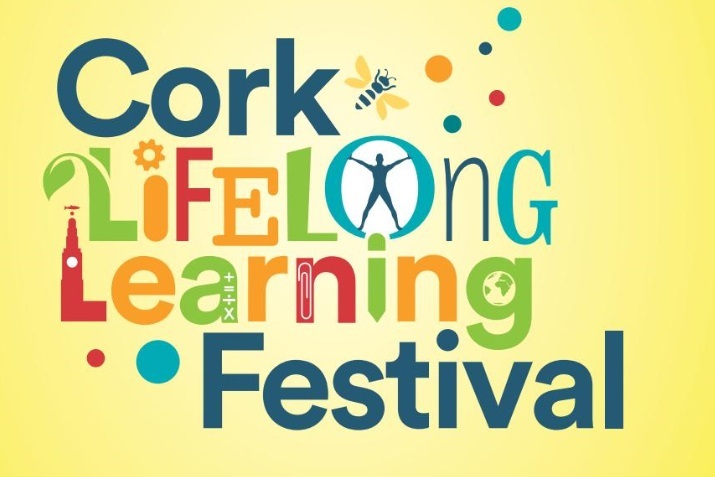 Cork Healthy Cities is delighted to support and participate in Cork’s Lifelong Learning Festival, an annual event which takes place in Cork from April 7th to April 14th 2019. The festival promotes and celebrates learning of all kinds, across all ages, interests and abilities. The festival’s motto is ‘Investigate, Participate, Celebrate’, and the public can do that by taking part in workshops or classes, watching demonstrations, trying out new skills, and seeing others; from the young to the old, show off what they are learning. Our free festival programmes are available in the run up to the festival at local libraries, host venues and in Cork City Hall foyer. CLICK HERE For a copy of the brochure and Investigate, Participate, Celebrate!